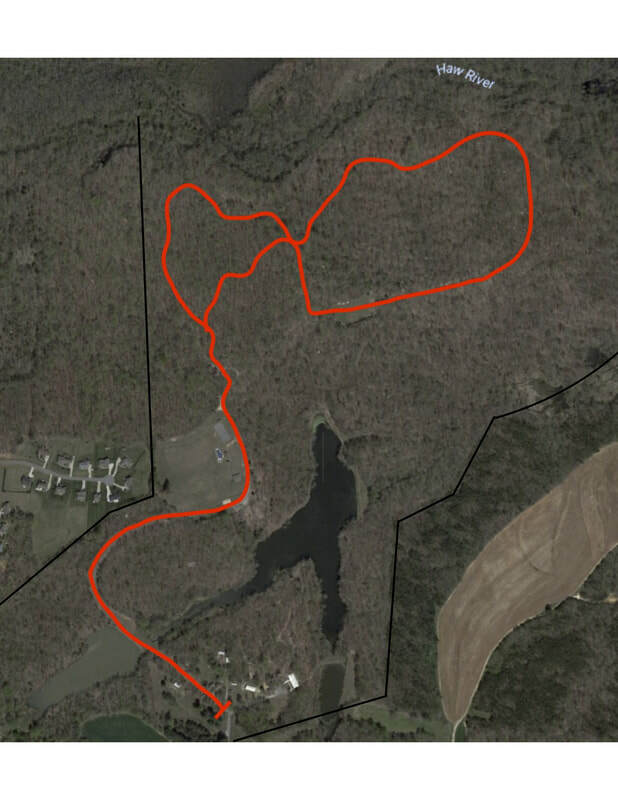 Join us for a fun and challenging 5k along our beautiful trail network! Bring the whole family for a one mile fun run across the heart of our property, or adventure out a little deeper for the 5k. 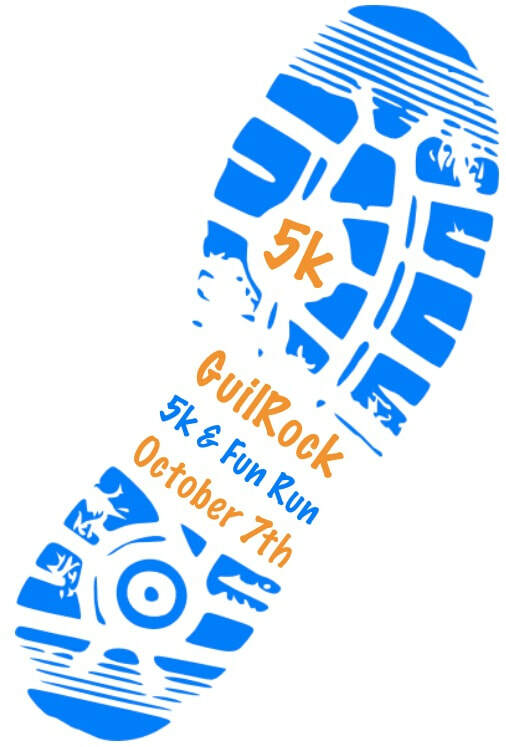 The 5k will prove to be a fun challenge for all. It will include two of our most popular trails which will provide a unique combination of elevation changes, terrain and spectacular views of waterways and nature. Group Registrations available for church and community groups of seven or more runners. Contact the camp office for more information. Not able to join us for the race? You can still help provide camp opportunities through donations to Camp GuilRock.